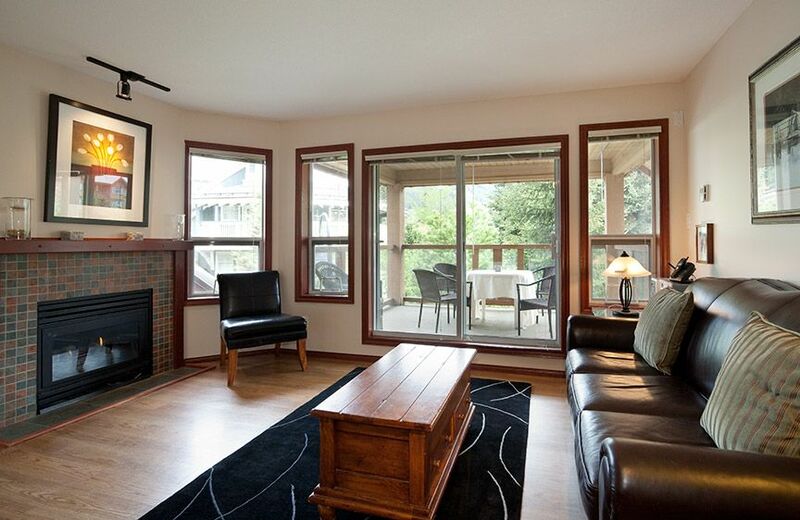 Our guests appreciate the convenience of staying across from the Whistler Market Place which boasts liquor and grocery stores, coffee shops, restaurants and several shops. All of our homes at Glaciers Reach are a ten minute walk or a free shuttle ride to the base of Whistler and Blackcomb mountains. Everything that Whistler Village offers is at your door step along the picturesque, cobble-stoned village stroll. Great location, clean and well appointed accommodation. Nice place for a very reasonable price. Rented this unit and the one below. Both excellent and was convenient for the 8 of us. Had beautiful weather, loved the private hot tub, and an amazing weekend altogether! Will be renting this place again! We LOVED this place! The upstairs bedroom was perfect for our 2 grandchildren, the downstairs was spacious with the deck, well equipped kitchen, nice bedroom. Two bathrooms were so welcomed! The place was very clean and the owner was extremely responsive to our needs. Loved the location - will definitely come back!! We had a great stay at Glaciers Reach we enjoyed a s a family. Best spot ever! Thanks, again for taking such good care of us.